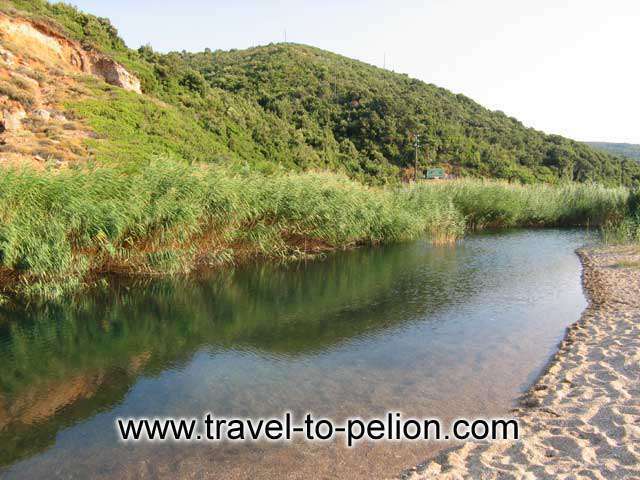 Are you familiar with Pelion? Tell others your opinion. Write a review. Pelion (Pilio) is one of the most wonderful and magical regions in Greece offering a perfect choise for holidays throughout the year. The beautiful Pelion peninsula is situated in the prefecture of Magnesia in Thessaly, Central Greece. 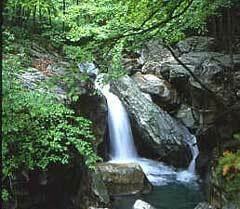 There are 70 villages in Pelion offering all the options depending on the season. From the mountainous villages of Portaria Makrinitsa of Hania and the ski center of Agriolefkes to the seaside villages like Agios Ioannis, Kala Nera, Afissos and Platanias there are suggestions throughout the year. Also known are the wonderful beaches of Pelion offering crystal clear waters, golden and white sand, vegetation near the water and are perfect choices for the summer months. In this travel guide to find information about all villages and beaches in Pelion, a complete list of accommodation in hotels and rented rooms, photos, videos, reviews the history of Pelion, attractions, travel information and suggestions for your holiday. With it's snow capped mountain, to it's sandy golden beaches, this is an area that you can visit any time of the year. Take a tour among Pelion villages. Pelion is also famous for its beaches. 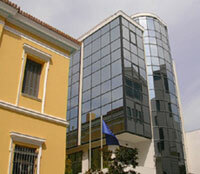 The Art Center Giorgio de Chirico, owes its name to the great Italian painter born in Volos.